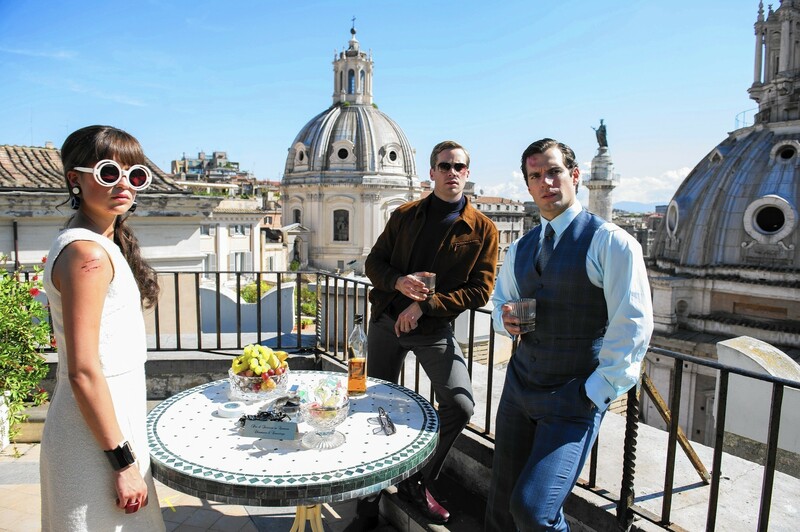 “The Man From U.N.C.L.E” opens Friday at Point, Palace and Star Cinemas. PG-13, 1:56, two and a half stars out of four. Ritchie’s screenplay takes the most liberties with the two main characters; this Solo is a former master thief who got blackballed into the CIA to avoid prison, while Kuryakin is a behemoth Russian assassin with rage issues. The two spies are tasked with their superiors with tracking down a missing German who used to be Hitler’s favorite rocket scientists, and who may have fallen in with some lingering Nazi types. Their lead is an East German woman, Gaby Teller (Alicia Vikander of “Ex Machina”) who happens to be the scientist’s daughter. The movie jets from Berlin to Rome to Naples — well, maybe “jets” isn’t the word here. 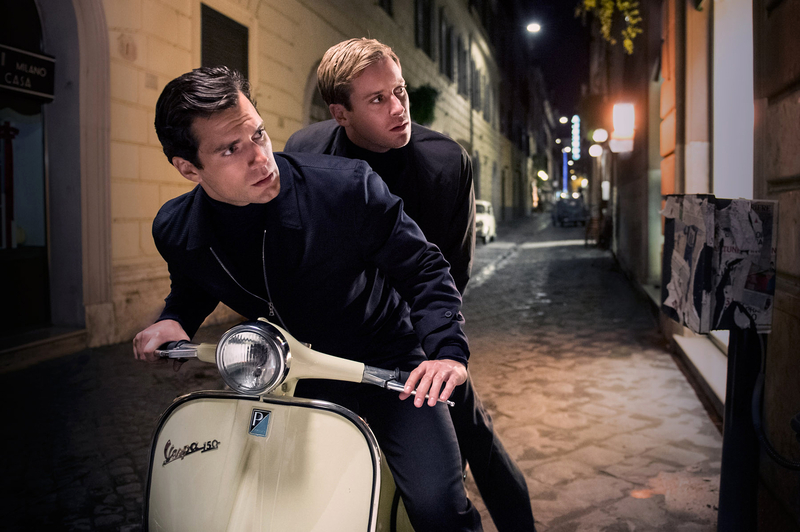 It saunters from Berlin to Rome to Naples, with Solo and Kuryakin trading gibes, rubbing elbows with Europe’s hoi polloi, and occasionally working in a little espionage if there’s time. The movie doesn’t care too much about its plot, and doesn’t really expect us to either — at one point, Solo stops in the middle of a boat chase to make himself a leisurely snack. Cavill and Hammer are fine but unmemorable, and one wonders if Ritchie locked them into this new franchise because he learned his lesson about Robert Downey Jr., now probably too expensive for a third “Sherlock Holmes” movie. Vikander is the real prize, giving the traditional “girl” role an enigmatic energy that keeps drawing your eye away from those two handsome lunkheads. Hugh Grant appears late (probably too late) in the film as the U.N.C.L.E. spymaster Waverly, and will probably get more screen time in the sequel. Overall, “U.N.C.L.E.” is passable entertainment, especially if you let your mind wander away from the characters and the story and appreciate Joanna Johnston’s amazing costumes or Daniel Pemberton’s sprightly retro score. But it’s hard to recommend heartily when “Mission: Impossible — Rogue Nation” is literally playing just down the hall at your local multiplex. Tagged: Armie Hammer, guy ritchie, henry cavill, Ilya Kuryakin, Lank Thompson, robert downey jr., Sherlock Holmes, the man of u.n.c.l.e.